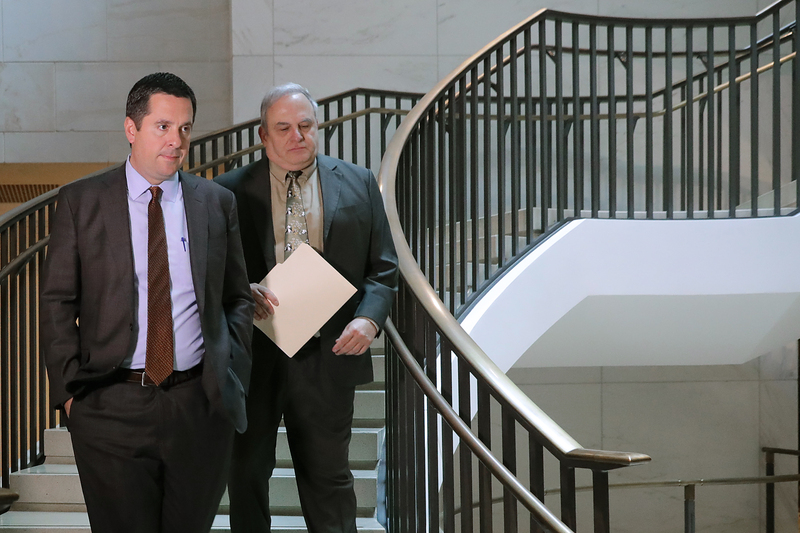 “To be fair, I think [T]he Fresno Bee writing up your investment in a winery that allegedly used underage hookers to solicit investment — an allegation you’ve known about for years, during which you’ve stayed invested in it, I might add — did surprise you,” Mair tweeted at Nunes June 22, 2018. Nunes’s legal team also wrote that Twitter should not be exempt from defamation liability because the platform actively curates and bans content to the point that it should have liability like other organizations that can be guilty of defamation, reported Fox News. News of Nunes’s suit comes on the same day Twitter said it “mistakenly remove[d]” a tweet from The Federalist co-founder Sean Davis’s account Monday but denied employing “shadow banning” tactics against users. 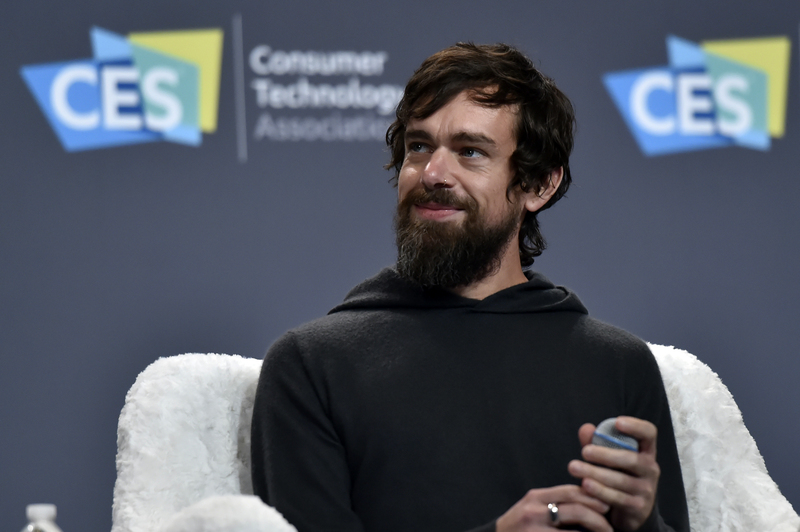 Twitter representatives including CEO Jack Dorsey have been invited to Capitol Hill by lawmakers numerous times to testify on how their platforms deal with issues like terrorist propaganda and more.